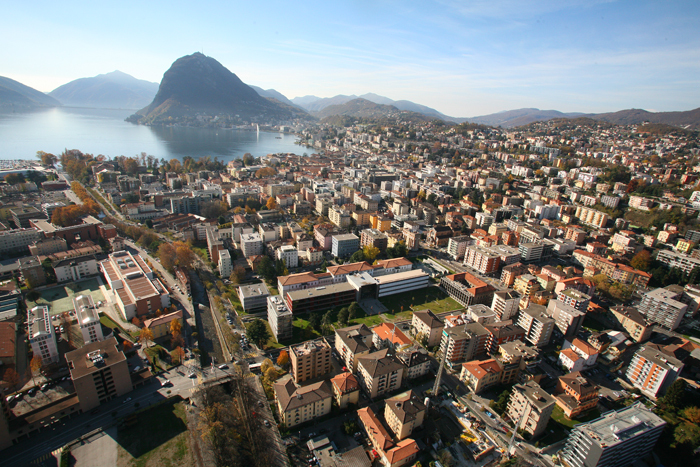 GMP 2015 will be hosted by the Faculty of Informatics of the University of Lugano (USI), Switzerland. The conference will be located in the USI Auditorium, the entrance is on the 3rd floor of the USI Main Building. Watch the video below to get a feeling of the USI atmosphere!